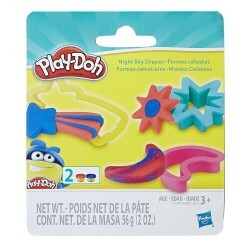 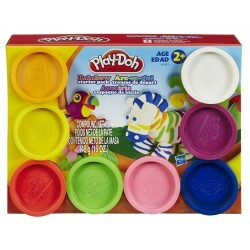 The Play-Doh possibilities get wild with this Animal Tools Set! 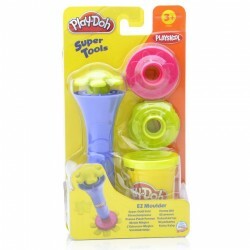 Use the roller accessory to smooth the way for clean cuts with the animal-shaped cutting tools, then build a zany zoo. 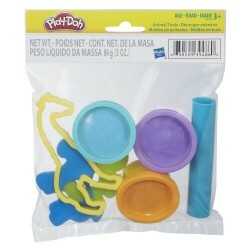 The included cutting tools come in 3 fun animal shapes: giraffe, zebra, and elephant. 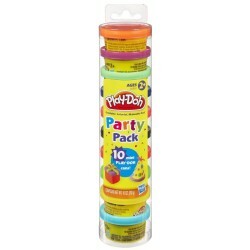 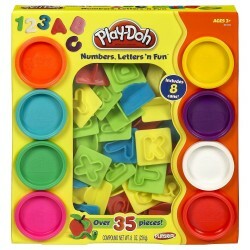 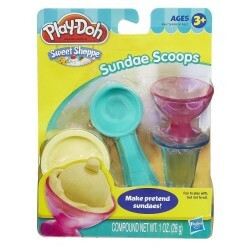 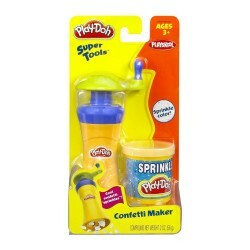 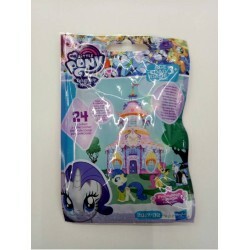 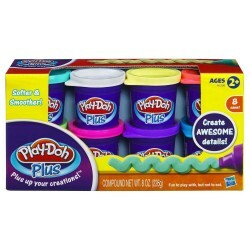 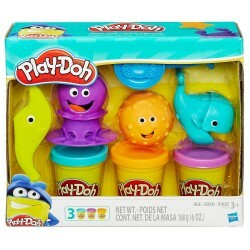 •Includes 4 tools and 3 cans of PLAY-DOH® Brand Modeling Compound.